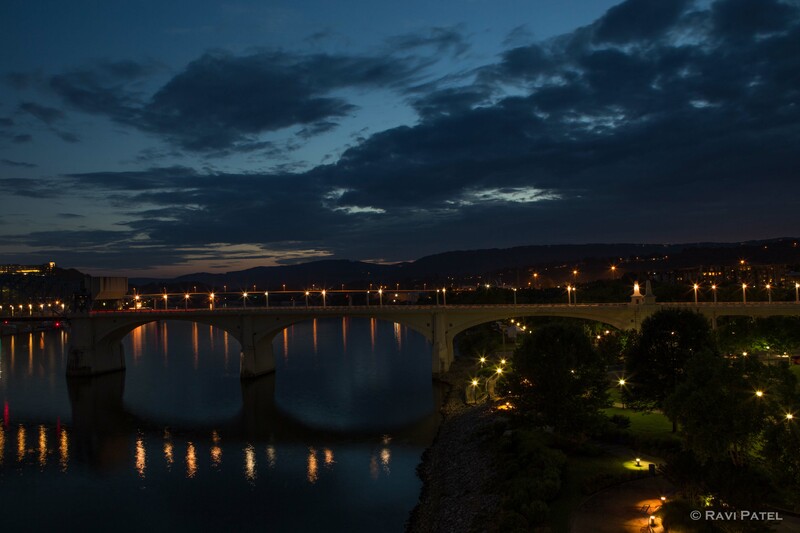 This entry was posted in Clouds, Landscapes, Oceans and Lakes, Photography, Sunset, Travel and tagged Bridge, Chattanooga, evening, glow. Bookmark the permalink. That’s so kind of you, Jake!